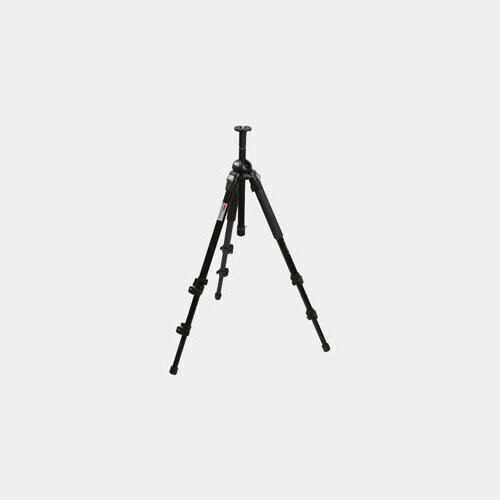 This carbon fiber tripod features light-weight components for a total weight of just under 3 pounds. 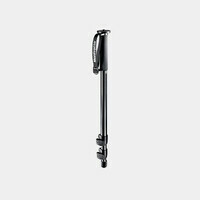 While it can reach a maximum working height of 57.5" (146cm), it can also be used as low as 3.3" (8.5cm) by using the low angle adapter built-in to the center column. 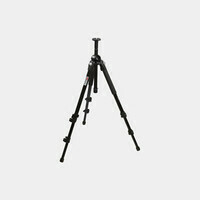 Ideal for use with cameras up to SLR size with medium pro zoom lens attached. 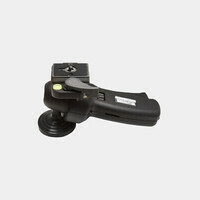 Note: No head is included, check out our grip action ballhead.